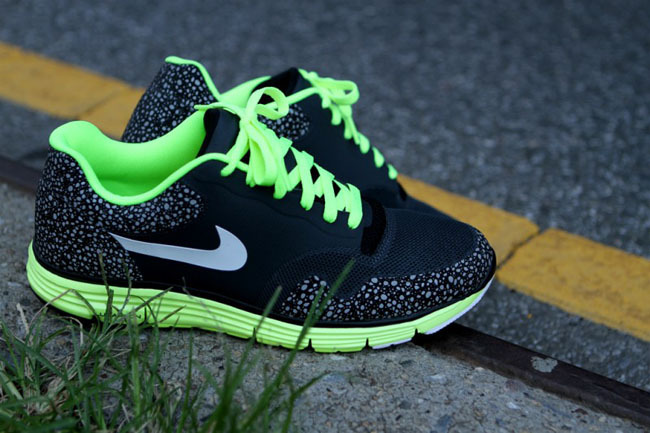 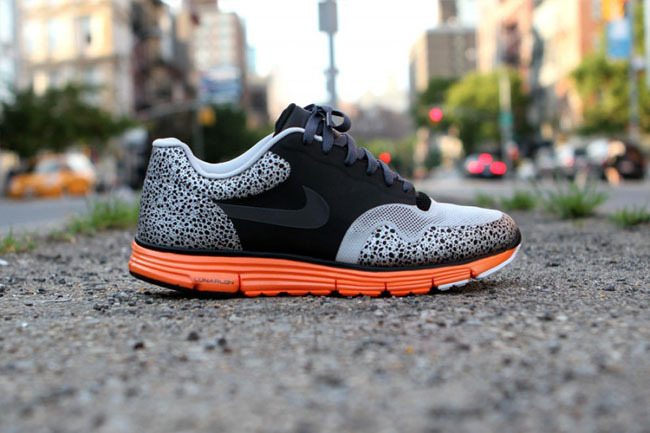 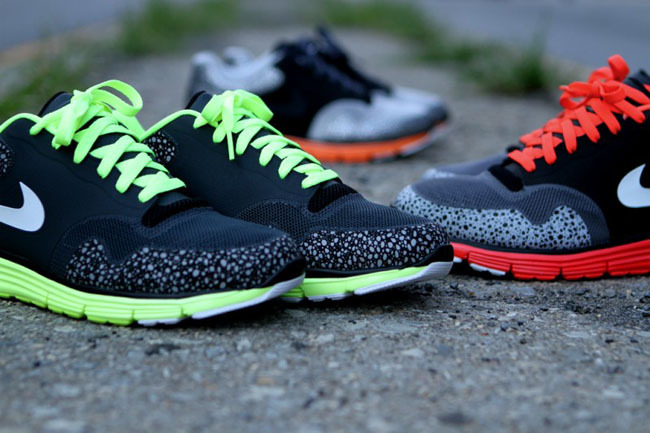 Three colorways of the NIke Lunar Safari Fuse+ are available now. 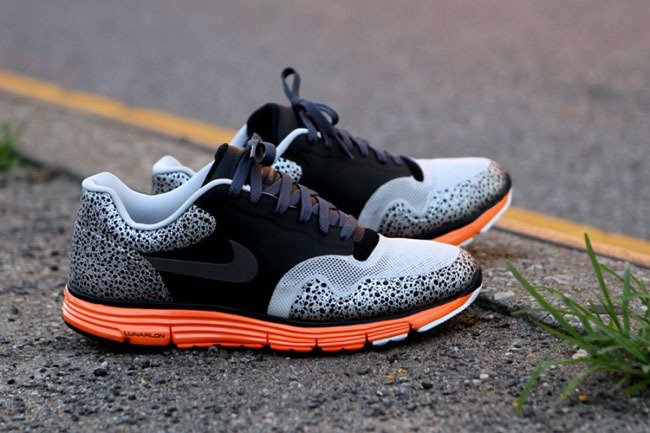 We had a look at the Black / Anthracite / Natural Grey / Total Orange version of the Lunar Safari Fuse a few weeks back, and now three colorways are available at Kith. 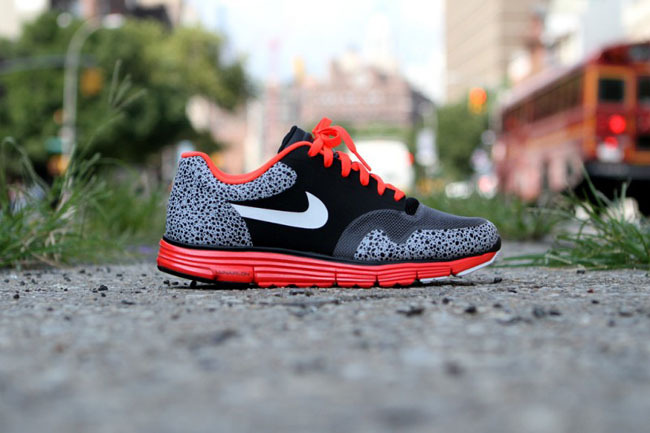 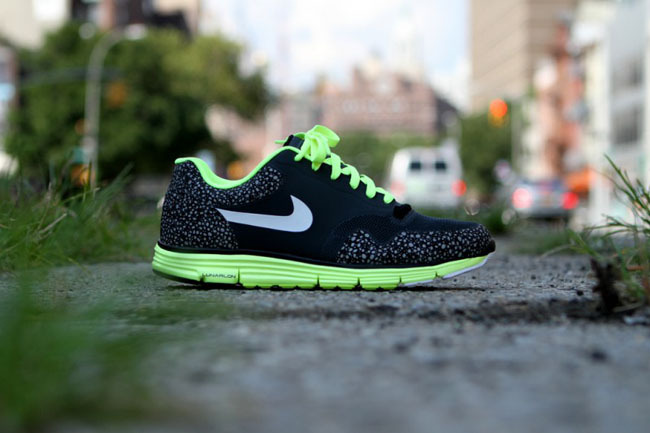 This updated Nike classic features modern touches like Lunarlon cushioning, and a fused upper. 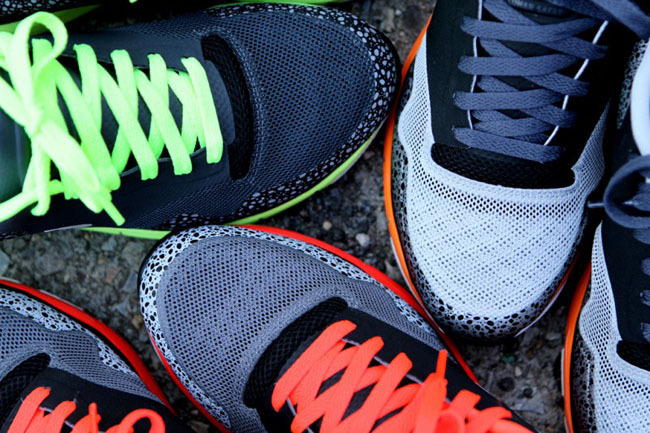 In addition to the previously mentioned colorway, they are available in Black / White / Bright Crimson / Dark Grey and Anthracite / White / Volt / Black. 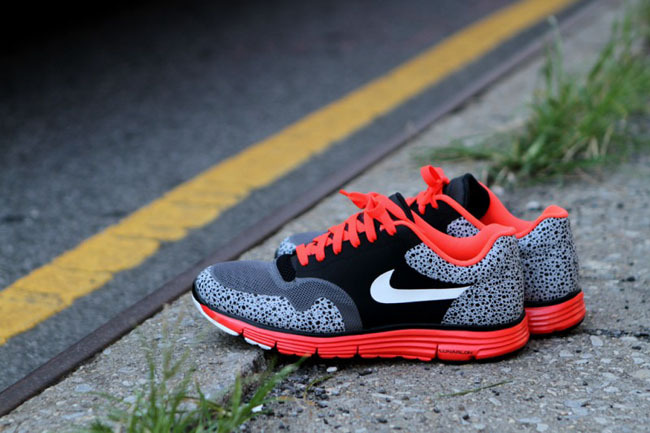 Retail is $110.